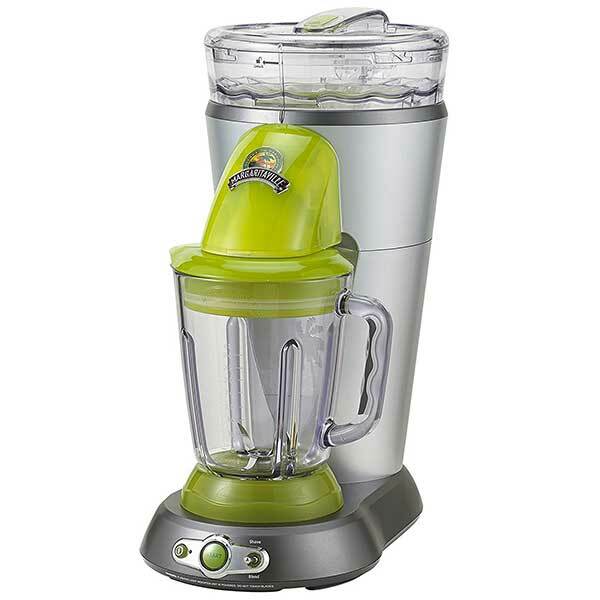 A Margaritaville Bahamas mixer is perfect for making pina coladas, frozen daiquiris, and frozen margaritas right at home. The no brain mixer makes it easy to add the perfect amount of each ingredient. It will be a big hit at parties or get togethers. A frozen drink machine is perfect for making restaurant quality frozen margaritas, frozen daiquiris, and pina coladas right at home. Just add the ingredients into the blending jar and press start. The machine automatically adds the ice and mixes the drink perfectly. The drink machine machine has a 36-ounce blending jar that is dishwasher safe. It comes with a no brainer mixing tool (displayed in the picture below) that makes it easy to add the perfect amount of drink mix every time. This gift will be a hit at family get togethers, barbecues, or parties. If you have the budget you could also throw in drink mixes or other ingredients, so they can user their frozen drink mixer right away. 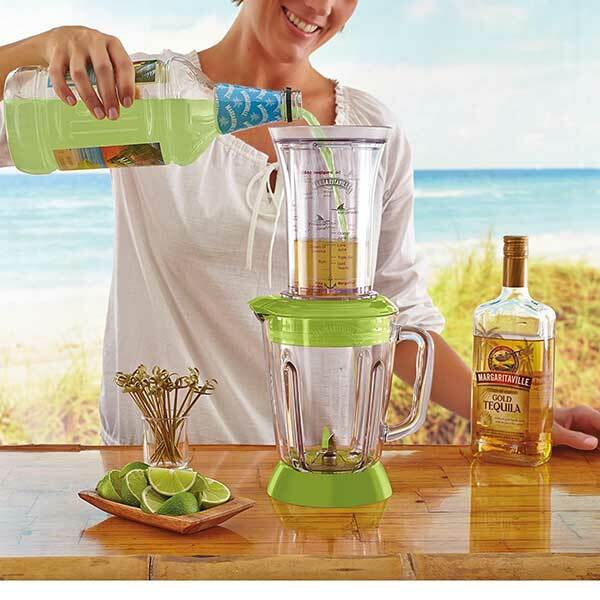 Below are some great recipes from the company that makes this mixer (Margaritaville). You can see all their great recipes by visiting their website. You can find their full list of popular drink recipes here. 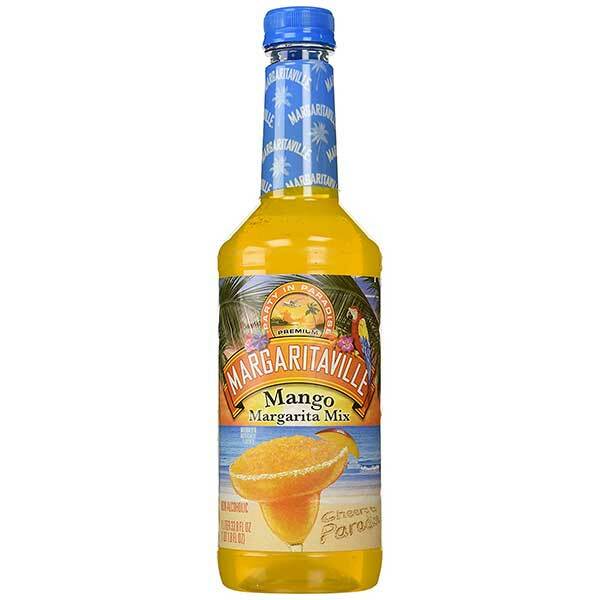 The company has a ton of other great recipes including Island Sunrise, Pineapple Upside Down Cake, Cran-Margtini, Guava Daiquiri, Kiwi Pina Colada, Bana Colada, and many more. Other popular flavors include strawberry lime, mango, peach, banana. To read more about this product, or to get the latest product and pricing information on Amazon, just hit the check it out button on the top of the page. If you have questions or comments feelf ree to leave them below.